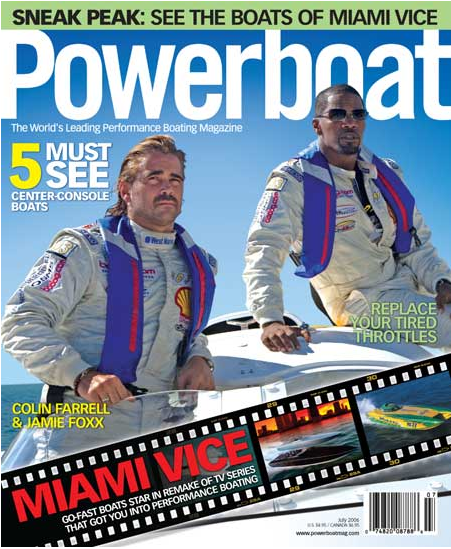 Since 2006, Johnny Tomlinson has been a Powerboat Magazine Test Team driver and consultant. 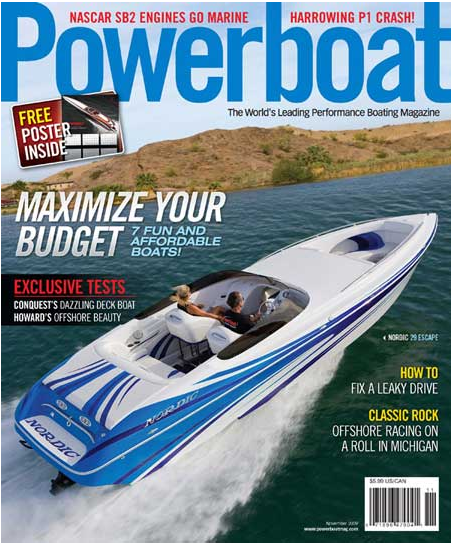 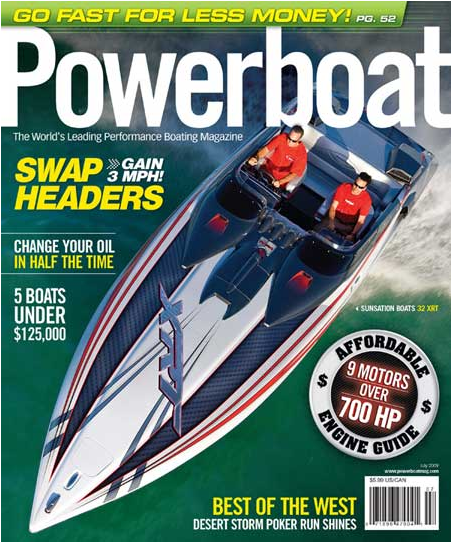 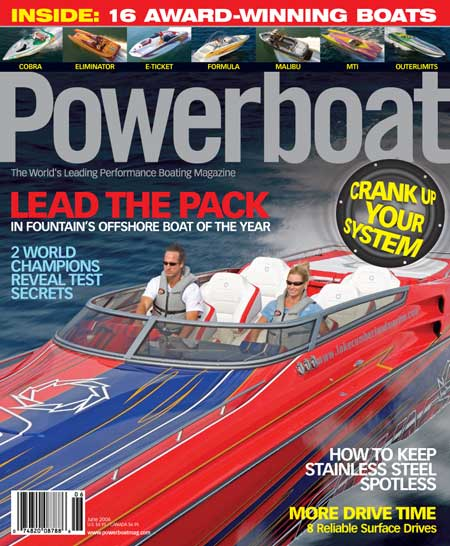 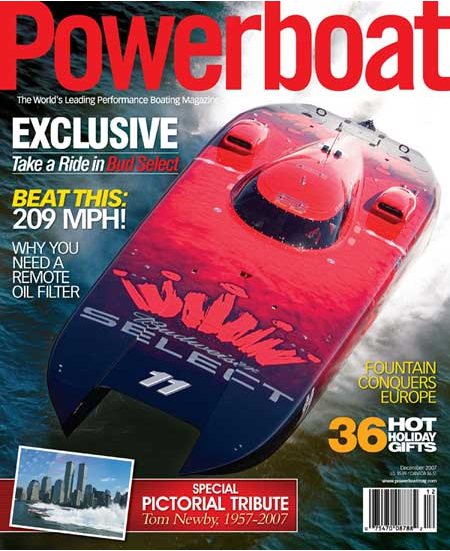 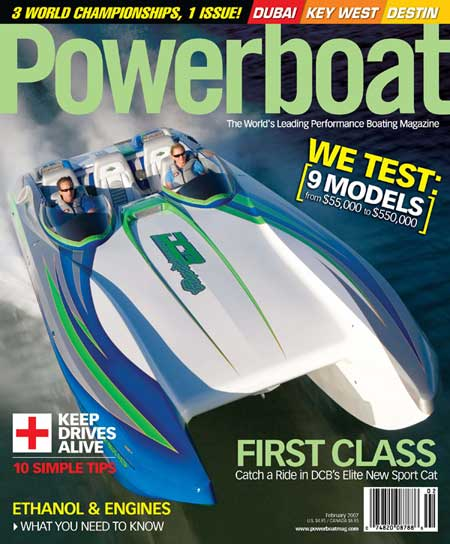 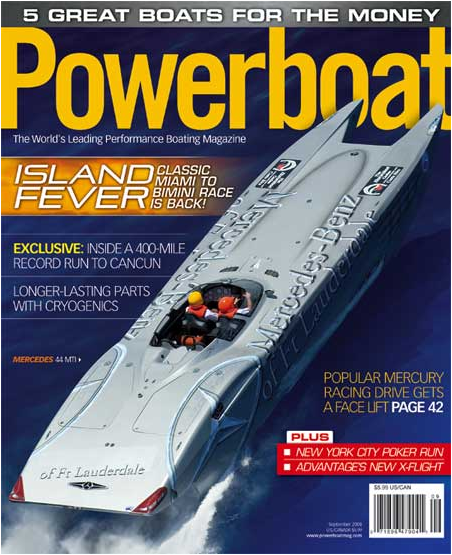 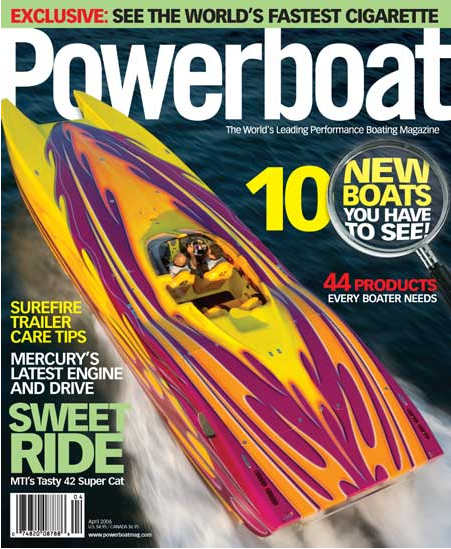 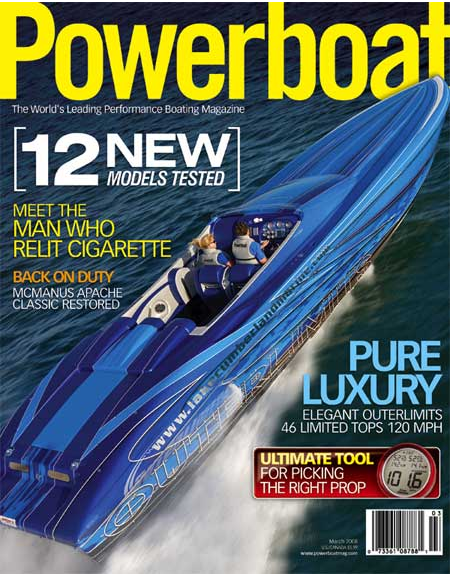 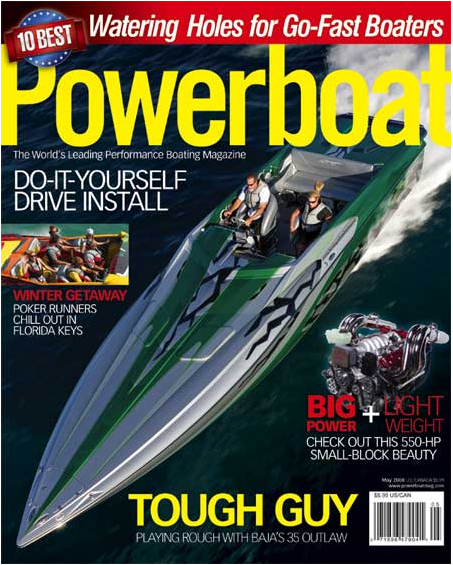 Tomlinson and fellow test team driver Bob Teague, put some of the world’s leading performance boats through their paces for the readers of Powerboat magazine. 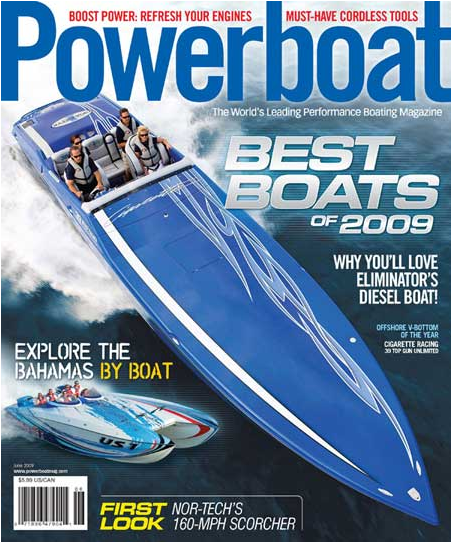 So the boats you’ll see starting on Page 76 may not always be what the public will get. 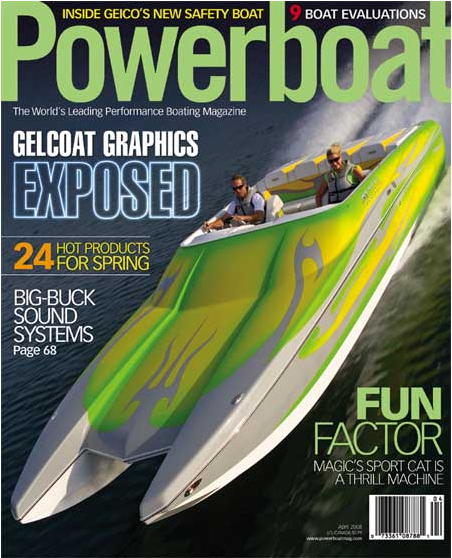 Not only do some manufacturers see this roundup as a competition with fellow boatbuilders, they see it as a rare opportunity to showcase what their products can do. 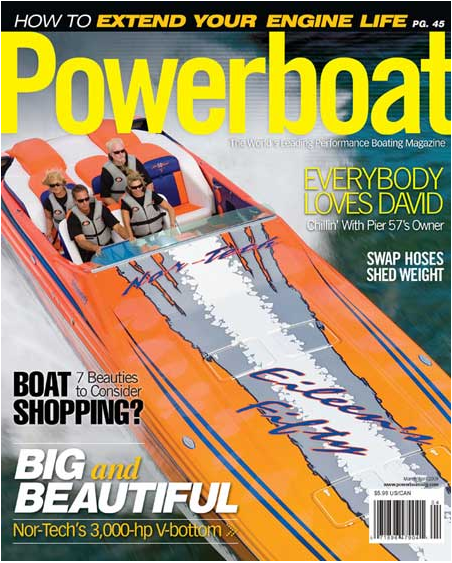 And boy can they shine. 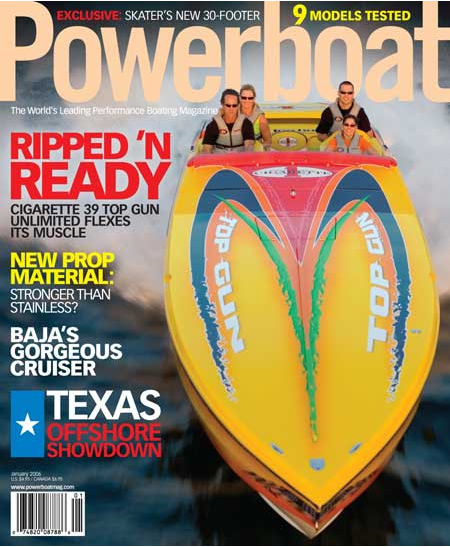 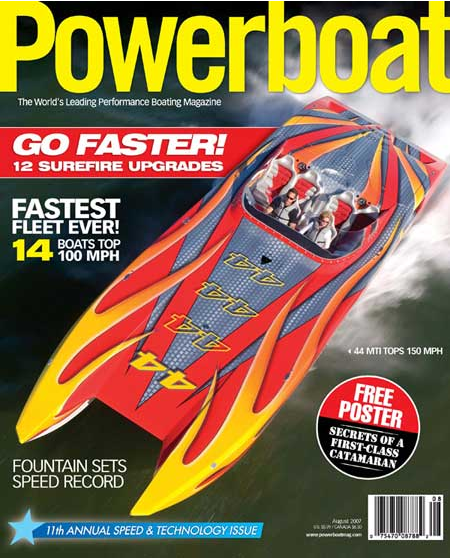 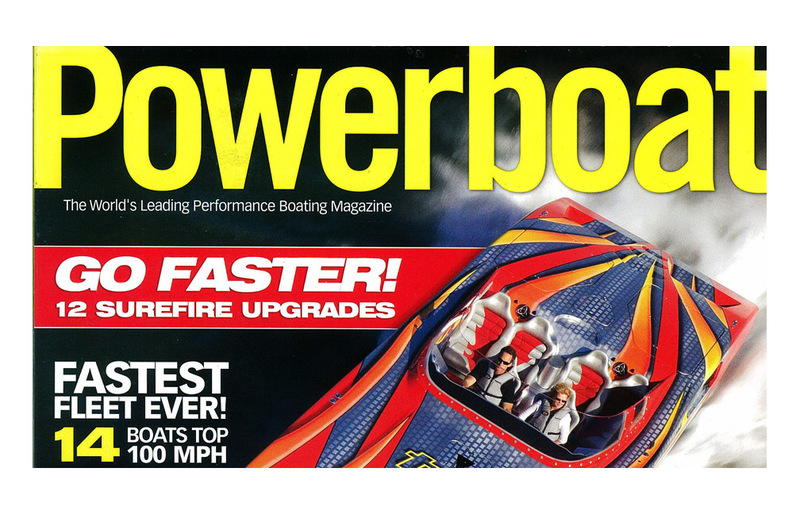 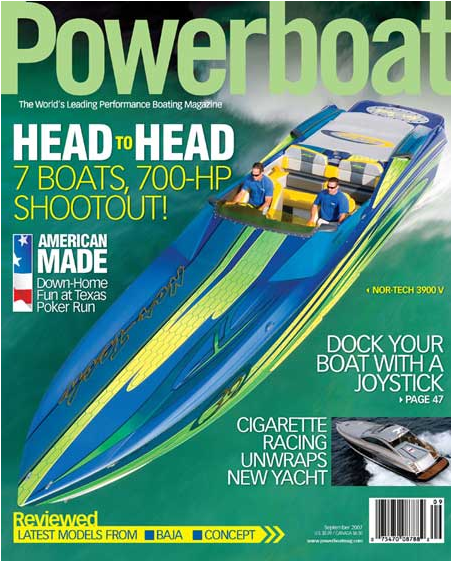 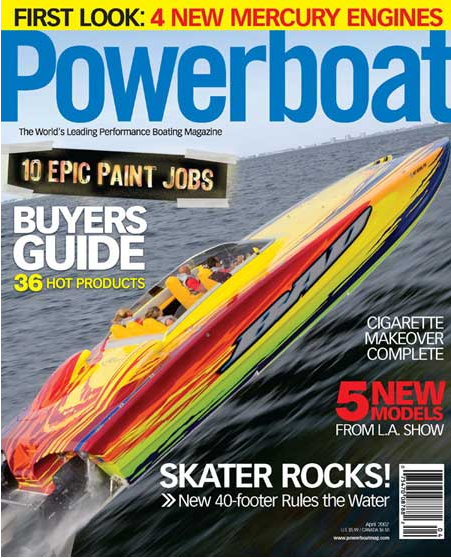 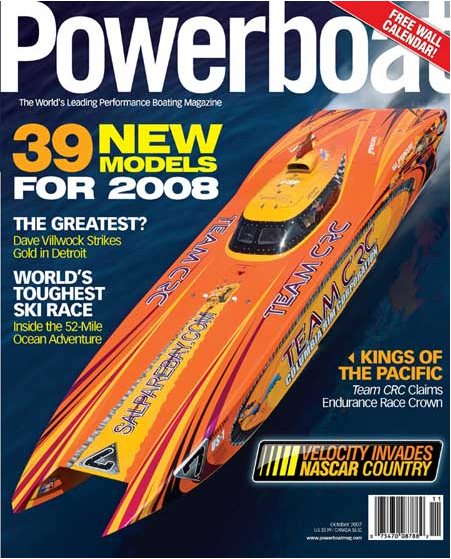 Below are some Powerboat Magazine Covers that feature some of the manufacturer tests that Johnny has performed for the magazine.